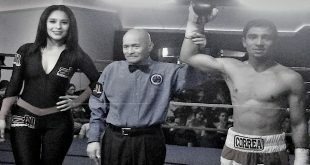 Former Cuban amateur standout Odlanier Solis (17-1) is set to return to action on October 14th in Germany. On March 19th "La Sombra“ slipped at the end of a competitive first round against WBC heavyweight champion Vitali Klitschko and suffered various knee injuries forcing him to undergo three surgeries in March and April. 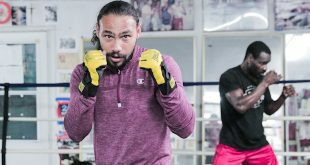 Now the 31-year-old Olympic gold medalist and four-time world amateur champion is scheduled to fight for the vacant IBF intercontinental championship against Varol Vekiloglu from Berlin. Vekiloglu (18-2-1) had won the IBF East/West European title in the light heavyweight division and moved up to heavyweight in June. 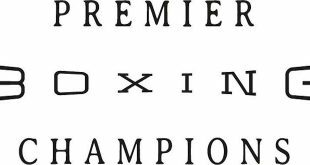 "Solis proved against Vitali that he is one of very few fighters in the world who can actually beat him“, states promoter Ahmet Oner. "If his knee hadn’t given in he would have won that fight. But anyways, we are happy that everything looks as if he will be fine and able to return in October. 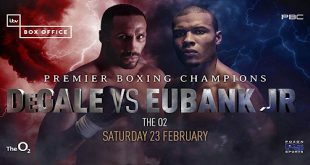 The deal for the fight was made between Oner and Vekiloglu’s trainer and manager Robert Rolle who had secured the challenger status for the IBF intercontinental title at the IBF Convention back in May before even thinking about a possible opponent. "Varol wanted the big fights so now he has to prove himself in a very big fight“, said Rolle.